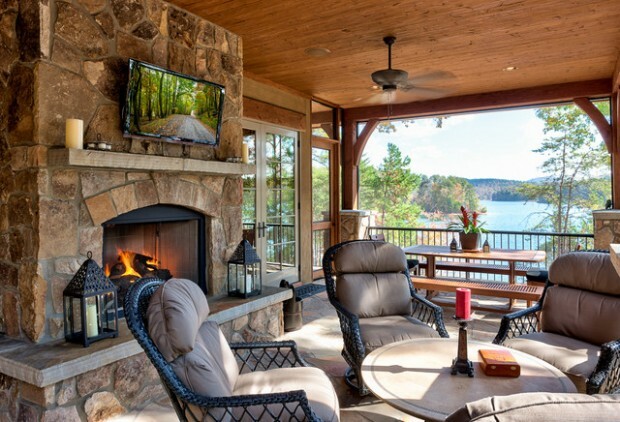 During any season we want to spend our free time outdoor, enjoying and relaxing. 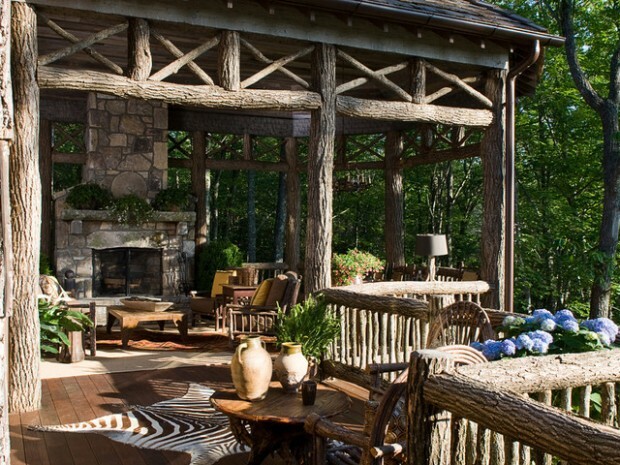 That’s why it’s very important how you decorate your garden, porch and patio. 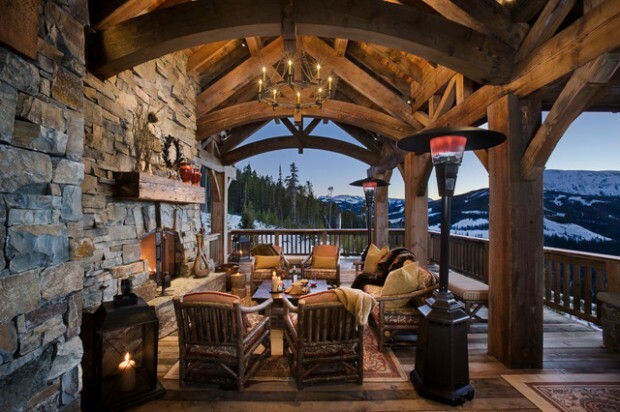 If you want maximal coziness, choose rustic style. 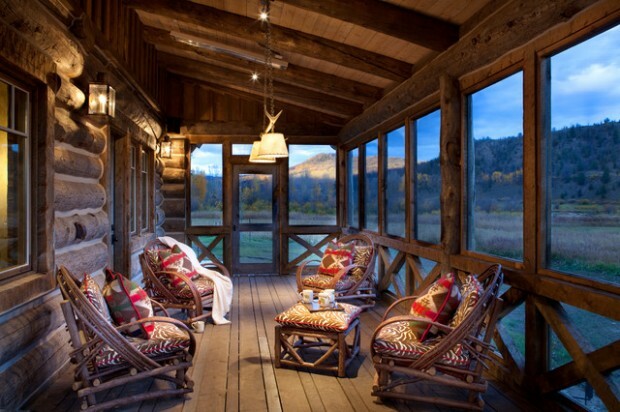 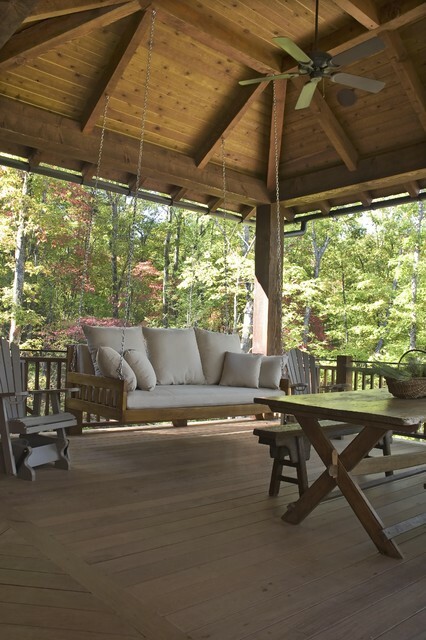 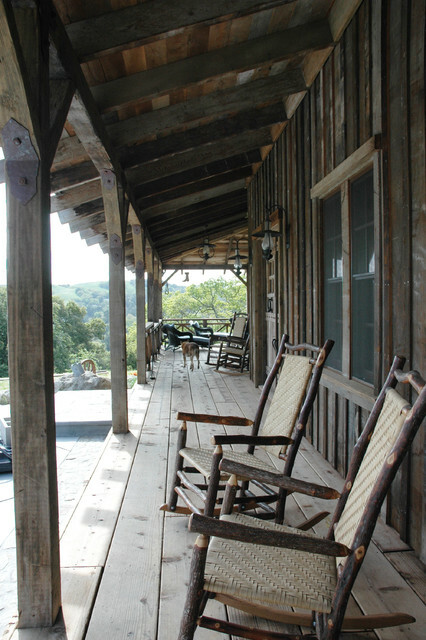 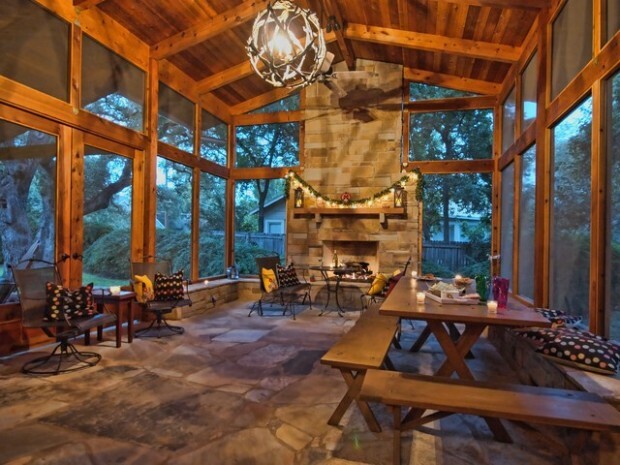 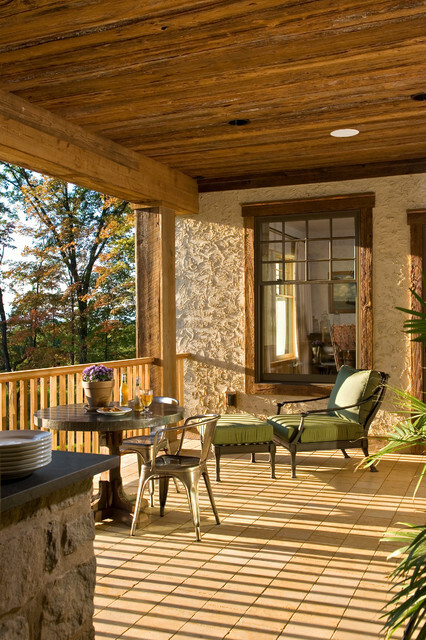 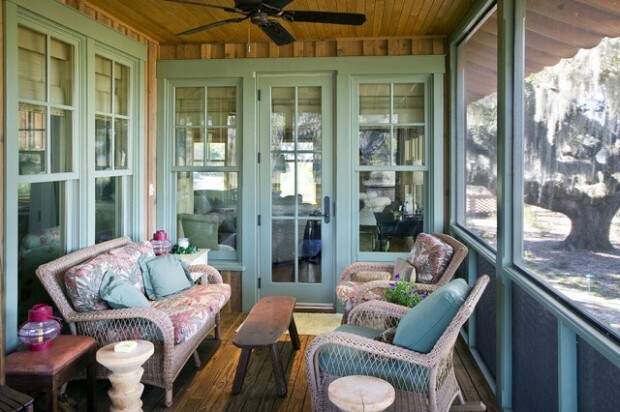 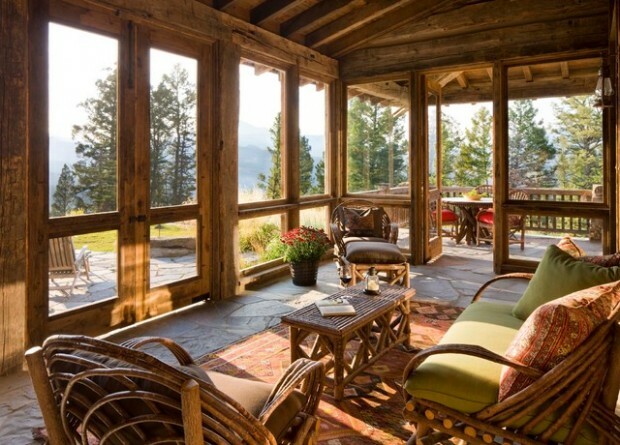 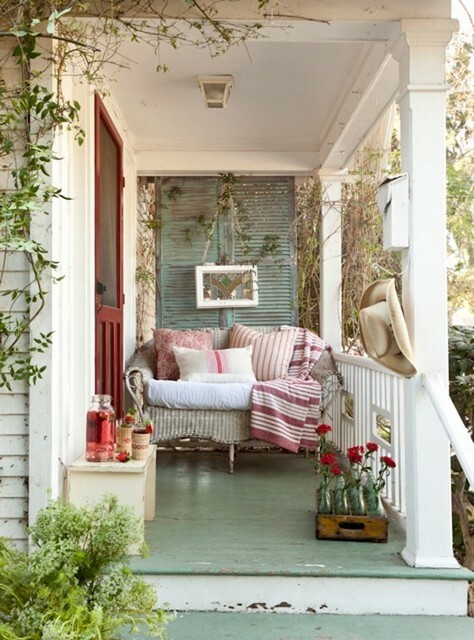 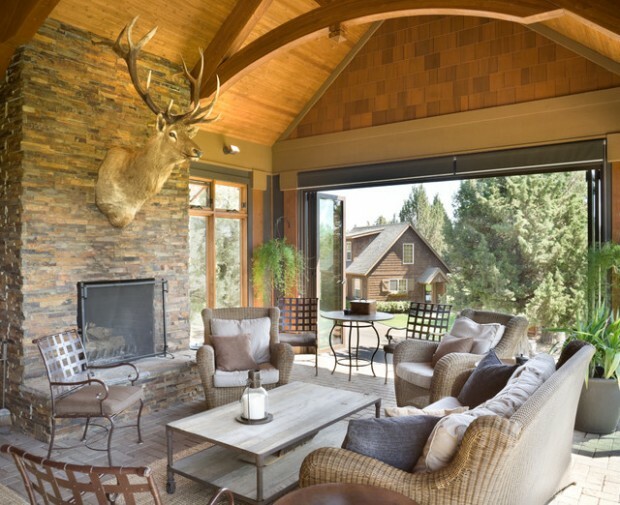 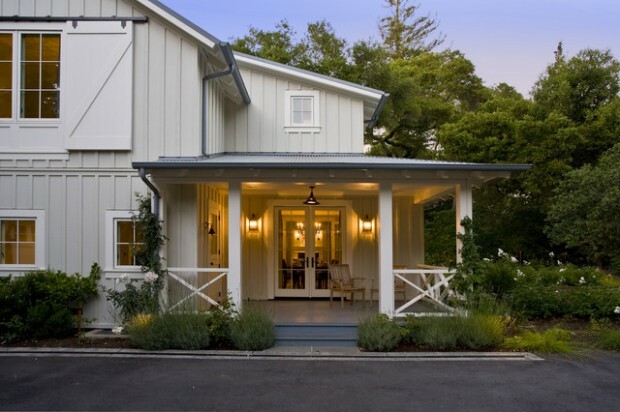 Here we present you 19 lovely ideas how to decorate your porch in rustic style. 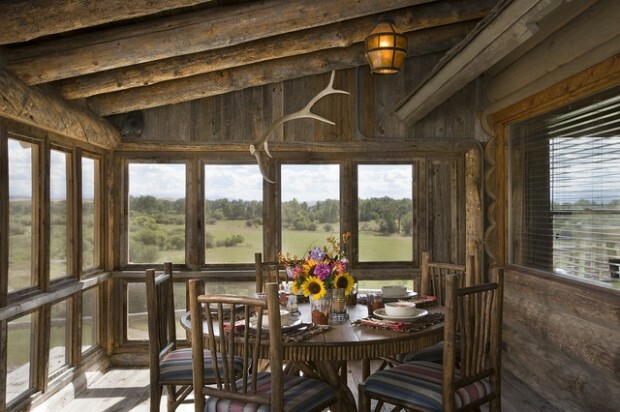 From these photos you can see that the first thing you need is rough wood or wicker furniture, then rustic fabrics – tablecloths or pillows. 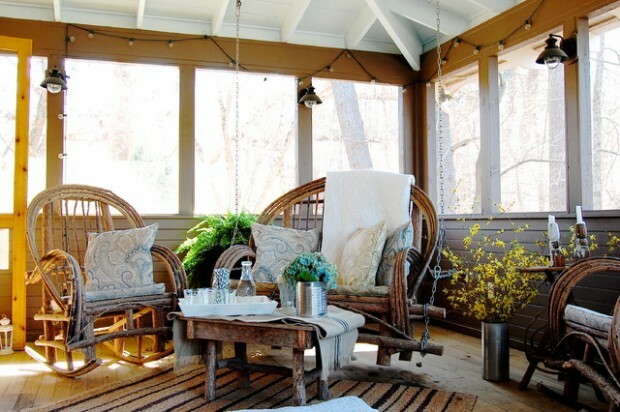 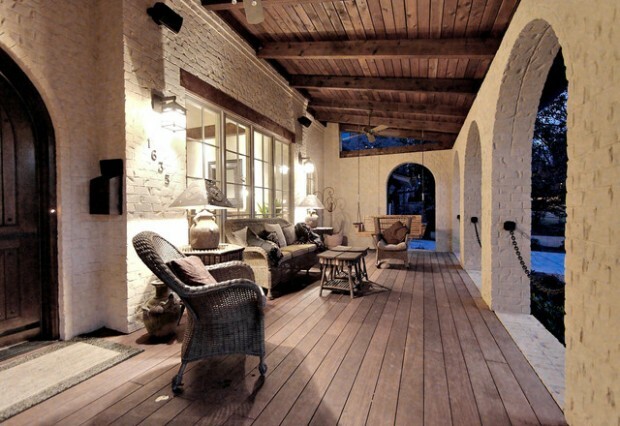 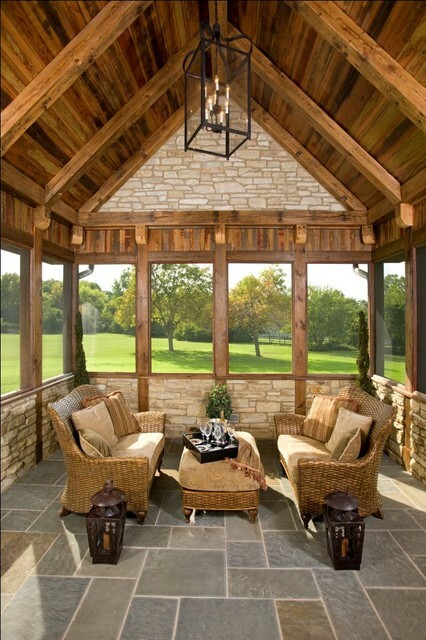 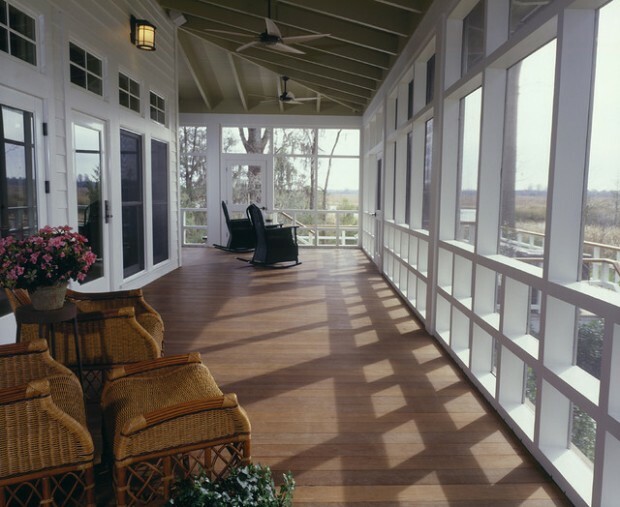 You can always add some accessories in rustic style that will make your porch look more comfortable and cozy.